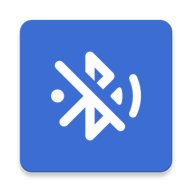 Library contains both BluetoothStateView and BluetoothStateDrawable classes. Following XML attributes have corresponding class properties. Bluetooth state view is styleable using bluetoothStateStyle in your theme. Widget.BluetoothState can be used as a base style.